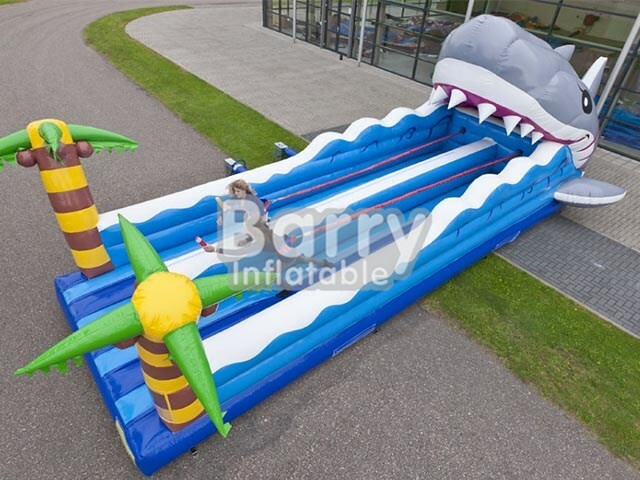 Interactive Games - Bungee Run - Best Selling Shark Bungee Run Inflatable,Inflatable Bungee Run For Sale BY-IG-003 - Guangzhou Barry Industrial Co., Ltd.
Feast your eyes on this incredible cool shark bungee-run! Get competitive with this awesome bungee-run and try to make your way to the winners circle. Will you find yourself at the top of the food chain? 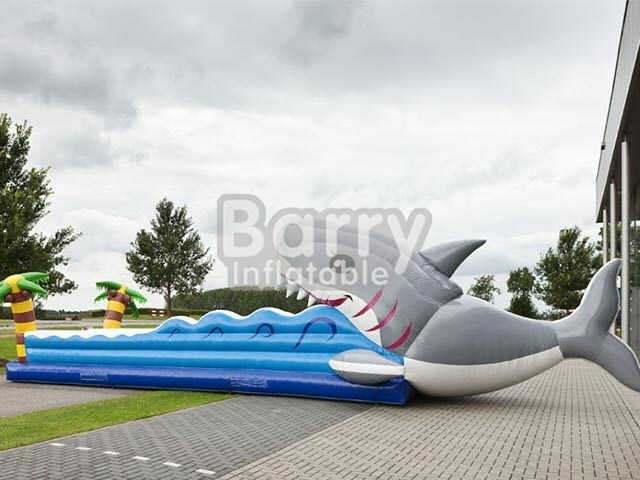 Are you looking for a cool inflatable attraction? Then this Shark bungeerun is perfect for you! 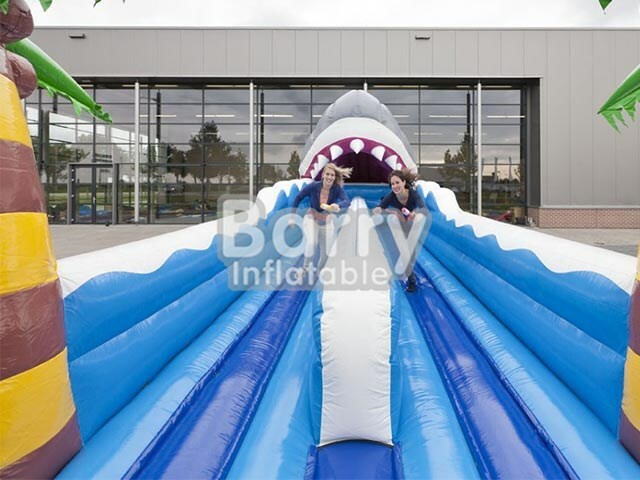 Uniquely, if you bounce too much you will end up in the mouth of the 3D shark. Get to experience the exhilerating adventure of the Shark attack Bungeerun! 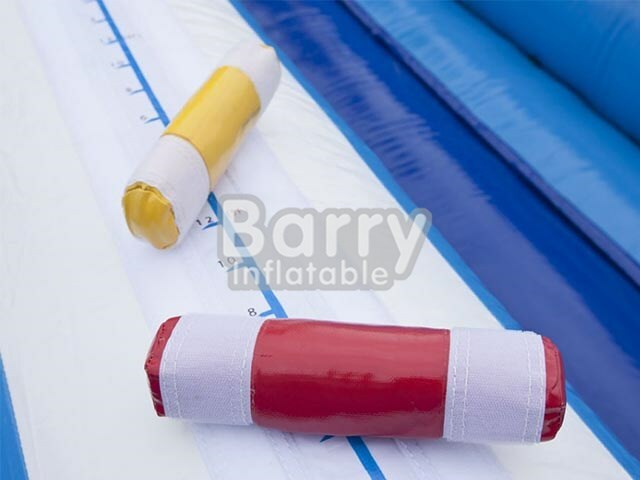 Throughout the entire inflatable, you can see a beautiful full-color print and amazing 3D objects such as palm trees. This inflatable will challenge your hand-eye coordination, endurance and strength. With this game you have 2 competitors: the bungee-cord and of course your opponent.